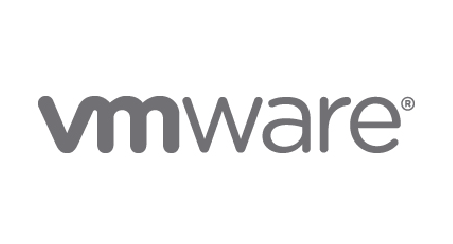 VMware invites you to join us for cocktails, tapas and memorable conversations. We look forward to connecting with you to discuss the latest technology trends and best practices as the industry moves towards carrier clouds with the imminent arrival of 5G, Edge and IoT. Join industry leaders as we look to continue the conversation for approaching the unknowns of Industry 4.0. 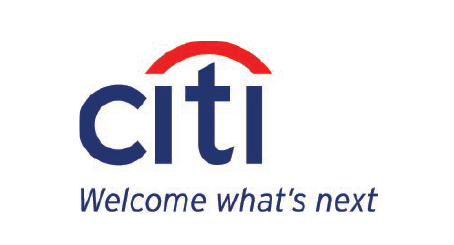 Visit the Citi networking lounge in Hall 4 for an afternoon of conversation and refreshments.